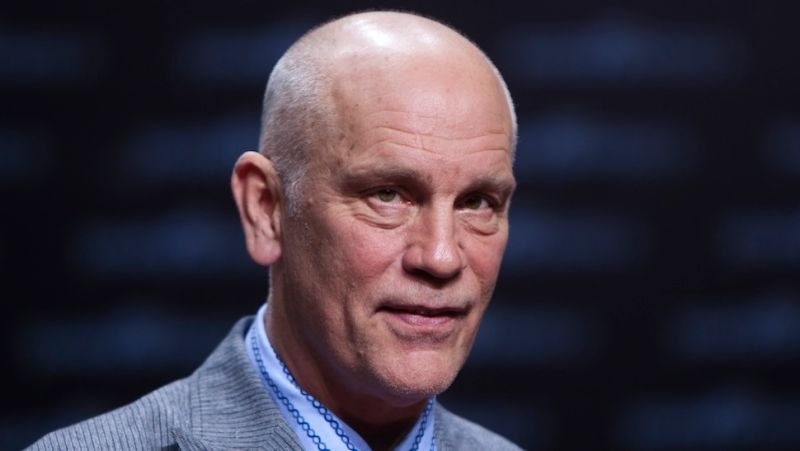 AKIPRESS.COM - Hollywood actor, director, and producer John Malkovich arrived in Astana on July 26 for the 13th International Eurasia Film Festival's awards ceremony. Malkovich will also visit EXPO-2017 and the children's hospital in Astana. Kazakh Deputy Minister of Culture and Sports Askar Batalov and President of the 13th International Film Festival "Eurasia" Aiman Mussakhadzhayeva met the actor at the airport. For his roles in Places in the Heart and In the Line of Fire, he received Academy Award nominations. He has also appeared in films such as Empire of the Sun, The Killing Fields, Con Air, Of Mice and Men, Rounders, Ripley's Game, Knockaround Guys, Being John Malkovich, Shadow of the Vampire, Burn After Reading, RED, Mulholland Falls, Dangerous Liaisons, and Warm Bodies, as well as producing films such as Ghost World, Juno, and The Perks of Being a Wallflower.